This durable, 3.5 mil, 5-year cast film is a cost-effective alternative to 24-carat gold or silver leaf film. 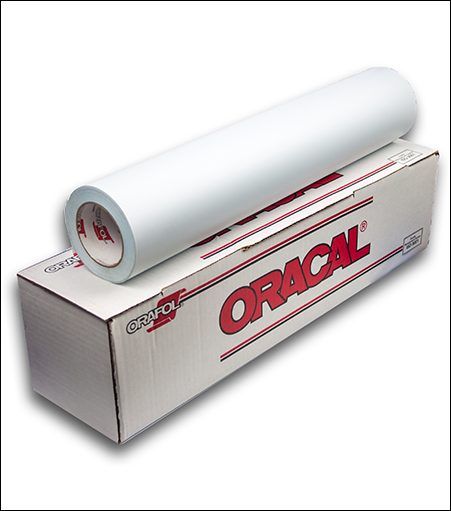 Oracal 383 features a smooth printable surface and a 3D visual texture. 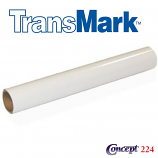 The durable dimensional stability of this film makes it ideal for lettering, marking and decoration for vehicles, windows and signs requiring longer-term outdoor durability.